Each of us has more opportunities to receive rich information resources through the Internet. Network video is one of the sources of information. However, behind the prosperity, the development of video sharing websites has made it a hard-hit area for copyright issues. The video entertainment industry and copyright owners have had to meet each other. However, if the website is infringed solely, the entire video-sharing industry will inevitably fall into the trap of compensation. If the attitude of infringement is always embarrassing, the interests of copyright owners and the entire system of intellectual property law will be affected. How to seek the balance of interests and improve the business model is the most critical issue to solve the infringement of video sharing websites. 李佳. 视频分享网站侵权责任之探析[J]. 中国经贸, 2009(8): 116-117. 郭卫华, 金朝武, 王静, 等. 网络中的法律问题及其对策[M]. 北京: 法律出版社, 2001. 薛虹. 再论网络服务提供者的版权侵权责任[J]. 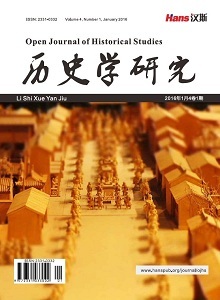 科技与法律, 2000(1): 49-57. 曾烨. 对视频分享网站版权侵权问题的研究与思考[D]: [硕士学位论文]. 北京: 中国政法大学, 2010. 潘宜英. 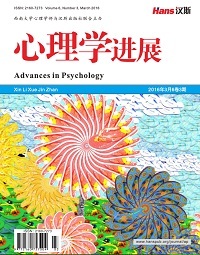 视频分享网站著作权侵权问题研究[D]: [硕士学位论文]. 济南: 山东大学, 2011. 牛静. 论视频分享网站的版权侵权责任[J]. 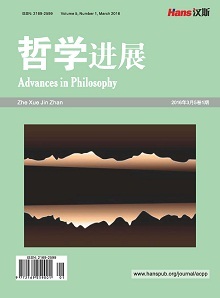 现代传播, 2010(2): 167-168. 叶迪. 论视频分享网站的侵权责任[D]: [硕士学位论文]. 北京: 中国政法大学, 2009. 张治安, 周奕. 视频分享网站经营者负连带责任的性质和认定[J]. 西南交通大学学报, 2011(2): 16-21. 刘玉丹. 避风港规则与红旗规则分析[J]. 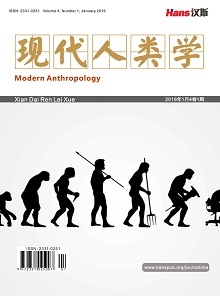 现代商贸工业, 2013(13): 167-169. 梅术文, 温博. 探析“避风港”规则主观要件——以视频分享网站为视角[J]. 电子知识产权, 2009(11): 18-23.